A picture of an unknown “mademoiselle” beautifully captured in front of Liverpool’s Royal Liver Building by local photographer Peter Agate. 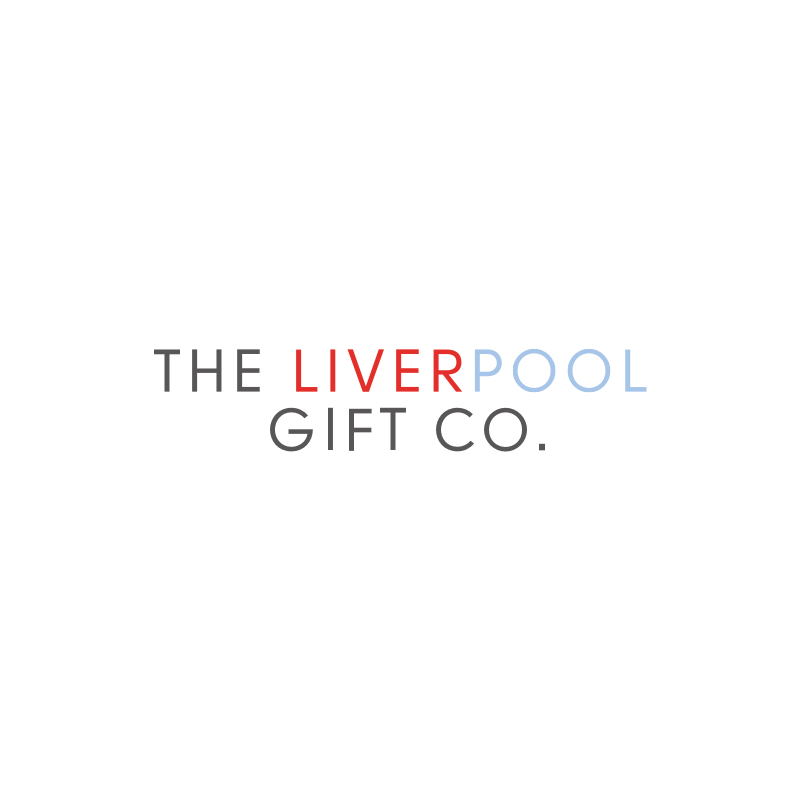 This Liver Building Print is limited edition and exclusive to us at The Liverpool Gift Company! The Royal Liver Building is arguably Liverpool’s most famous landmark. It sits on the Pier Head and is one of the city’s Three Graces. The Grade I listed building was the home of the Royal Liver Assurance Group, who provided assistance to Liverpool families who had lost a wage earning relative. The Royal Liver Building was one of the first in the world to be built from reinforced concrete! It has a pair of clock towers, designed to help mariners see the time when they came along the River Mersey. The clock faces themselves are bigger than Big Ben’s! On top of each tower, the city’s famous Liver Bird’s can be found, Bella and Bertie. Local legend claims that one bird looks out to the river so as to protect all the seamen, and the other overlooks the city to protect the citizens of Liverpool. If they were to fly away, legend says that the banks of the River would flood, and Liverpool would cease to exist. The Liver Building played an important role inWW2, with the 6th floor being occupied by the Air Force to manage the movement of RAF personnel and goods through the port.